Purchase advance tickets for this event using Paypal or your major credit card. Be sure to select the ticket quantity as well as the appropriate ticket type (Member or Non-Member). Note: If you require multiple ticket types (ie: 1 member + 1 non-member ticket), please add one type to the cart, return to the page, and add the second type separately. Toby also will conduct a guitar workshop at 2 p.m. for a separate fee (see note below). An acclaimed fingerstyle guitarist who is adept at blues, rags and hot country picking, Toby Walker coaxes more out of a guitar than anyone can imagine, but the originality doesn’t end there. He is also a skilled singer and songwriter who draws inspiration from traditional and contemporary music. Toby’s passion for blues, rags, folk, and other traditional American music drove him to leave an apartment crammed full of recordings, books and instruments for the Mississippi Delta, Virginia and the Carolinas where he tracked down some of the more obscure – but immensely talented – music makers of an earlier era. He learned directly from Eugene Powell, James “Son” Thomas,Etta Baker, and R.L Burnside, among others. He shares this music and the stories of his travels in concert. With this as his foundation, Toby creates something uniquely his own and has been impressing audiences at coffeehouse, concert halls, festivals, libraries and schools on both sides of the Atlantic. 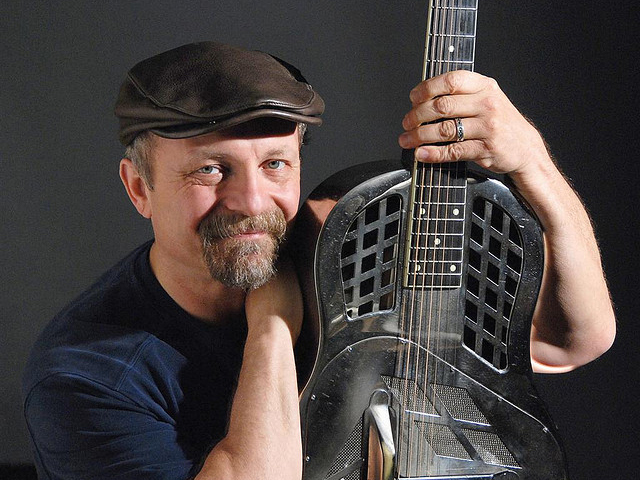 He’s taught in the schools for Carnegie Hall and at Jorma Kaukonen’s Fur Peace Ranch in Ohio; won the prestigious International Blues Challenge Award in Memphis; been featured twice in The New York Times, and performed on the Main Stage at the renowned Philadelphia Folk Festival. The Folk Music Society of Huntington is delighted to welcome Toby Walker back to grace to our stage. For more information on Toby and to view video clips of him performing live in concert, click here to visit his website. Guitar Workshop Precedes Concert: Prior to opening the Folk Music Society of Huntington’s new season of First Saturday Concerts, Toby Walker will conduct a two-hour guitar workshop from 2-4 p.m. in another room at the church. Early registration is advised since the workshop will be limited to 12 people. The workshop will feature group instruction with one-on-one coaching. Participants will be provided with tablature and are encouraged to bring their choice of recording equipment (including video). All tablature and MP3 files will be available for download after the workshop. 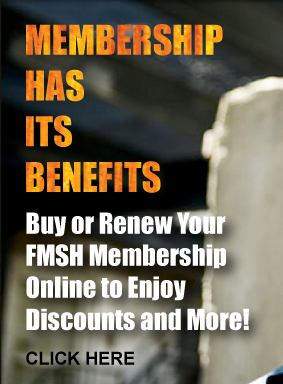 The registration fee is $45; $35 for FMSH members. To register, please contact Ira Perlman at (631) 509-5013 or ira [at] iraperlman.com and send checks made out to Toby Walker to: I Perlman, 12 Partridge Trail, Coram, NY 11727.